On occasion of 2016 New Year, people will stay for three days, many families in Saigon do not know where to go in the city. Following are some of the ideal destinations where the families can visit right in the city, including eco-tourism, cultural; tourism ... with lots of options for everyone. Suoi Mo is located on Road no. 11, Long Binh Ward, Ho Chi Minh City. Coming to this resort, people can camp, play tennis, or swim in the in the beautiful swimming pool of 500m2 (for both adults and children). Besides, you also enjoy the gourmet cuisine, fast food restaurant, bar ... If you want to rest for a few days, the resort also offers hotel satisfying the requirements of tourists. Koi fish is considered the National fish of Japan, each costs tens of thousands of dollars and is ranked as one of the 10 most beautiful fish species in the world. Koi fish is presented at 87 / 8P Xuan Thoi Thuong 6, Xuan Thoi Dong commune, Hoc Mon District, Ho Chi Minh city, and this is the only place of the city to feed this rare fish species. 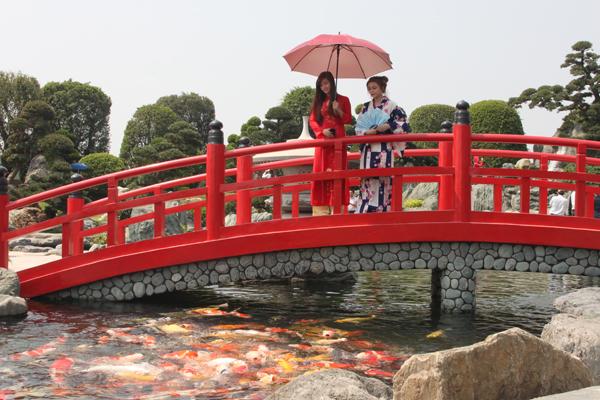 Visitors come here not only to admire the fish but also to enjoy Japanese cuisine and hire rent Kimono to take pictures with many strange landscape decorated in style of the country of cherry blossom. 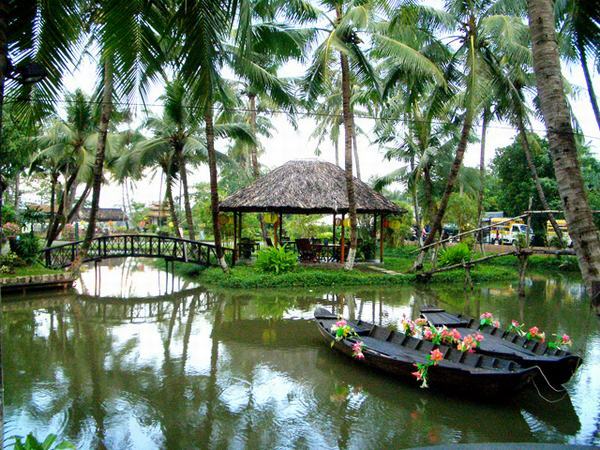 Suoi Tien tourist resort is located in the northeast of the city, in Thu Duc district, on Ha Noi Highway road, 19 km from the city. 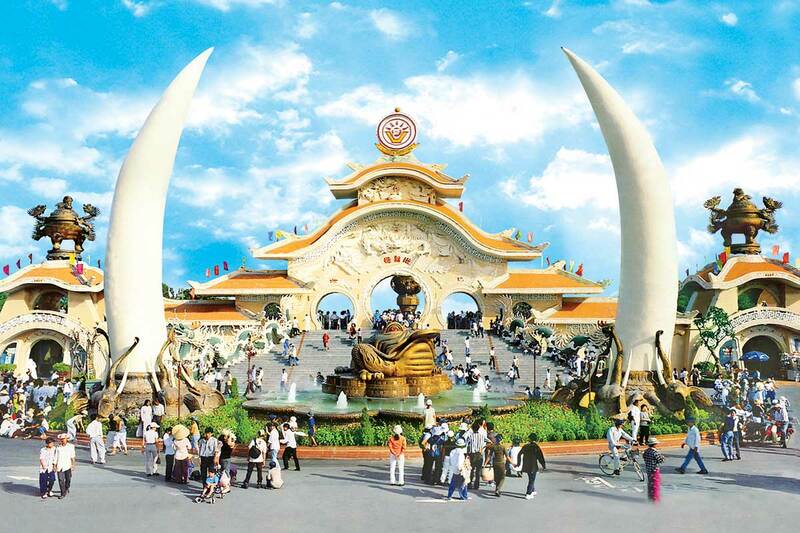 Suoi Tien is where visitors, both in the city and abroad, come to entertain at weekend. 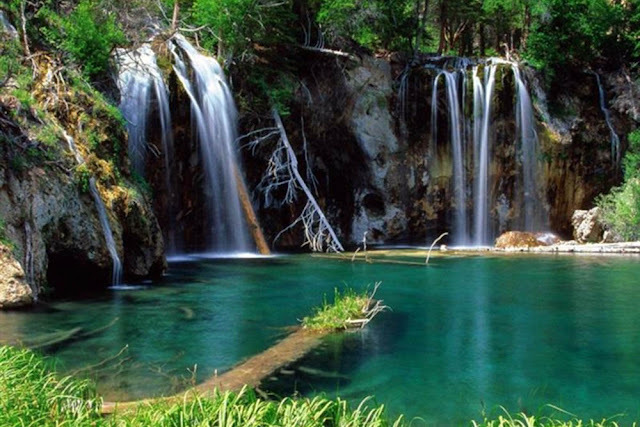 Here, visitors can enjoy the lyrical natural scenery: stream, woods, fish lake... Suoi Tien is also home of many rare animals, especially crocodile with more than 2,000 crocodiles. Coming to Suoi Tien, visitors can immerse in the aquarium with hundreds of species of fish swimming in glass tunnel. Binh Quoi, located at 1147, 28 Ward, Binh Thanh District, Ho Chi Minh City, is the reconstruction and illustration of a peaceful village in southern region with coconut trees swaying Saigon River, sampans, rugged rope bridge, a water jar, stack of straw bear the smell of countryside, lovely lift nets. Located near the intersection of Hang Xanh, at 48/10 Dien Bien Phu, Binh Thanh District, Van Thanh tourist area with vast grasslands, lush green coconut trees, swimming pool open, food is cheap ... is an attractive destination for those who want to rest in a day but do not want to go far. Here, you can choose any seat for yourselves and friends, but the most preferred choice is the the small hut along the river. In addition to the coolness and comfort of a hut on the water, each tent is equipped with a wooden bed and a charcoal grill to meet the needs of your rest or making barbecue food.